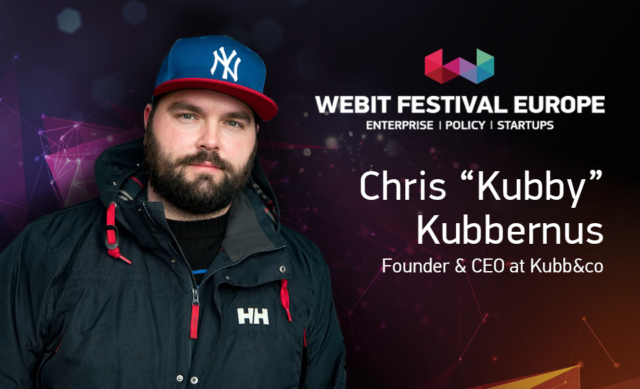 Here you can see a full list of the confirmed speakers at Webit.Festival, while here you can get all the information you need about the tickets for the event. The notion of change is essential in the 21st century. We are developing way faster than we thought we would in 2008, for example. We now consider diseases treatable, in comparison with just 10 years back; companies have to adapt to change, but this would be impossible without certain people – people who envision the future, who encompass change and apply it. Chris Kubbernus, or Kubby, as his friends call him, named #1 Business Guru on Snapchat by Forbes, will be among the speakers at Webit.Innovate! 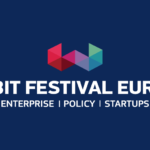 Summit at the next Webit.Festival Europe 2018 on 26th – 27th June 2018. The one thing Chris wishes people to remember out of his talk would be that things change. 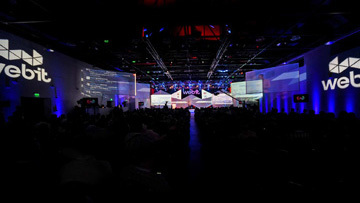 According to him, companies today are not using technologies to their fullest potential – not seeing what’s happening in the marketplace and cannot react adequately. Americans and Canadians are more trusting in their advertising. If you make a claim, they might take that as face value, whereas I think with Europeans, you have to have a more soft approach. Living in Northern Europe, Scandinavians, he continues have a different approach to advertisement. People there are more likely to doubt the quality of the product whereas the Americans would trust the ad and will expect the same results. In social media, I find that Europeans are more conservative. They are less likely to share and like something or to engage with content. I think it takes a lot to move them to action, where in North America, in particular, it seems to be easier. People are more relaxed towards sharing on social media and voicing their opinions. 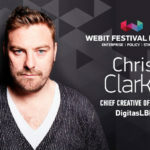 Chris was a speaker at the first Snapchat conference – we saw the rise of Snapchat, we all know those Snapchat glasses, don’t we. We are now also seeing the fall of Snapchat as a platform, it doesn’t attract so much audience, in fact, its users are youngsters. It just somehow feels Snapchat will not last much longer, although, Chris says, you have to wonder why the biggest social networks in the world are mimicking what Snapchat did. On Facebook, content is consumed slower and with more thought. People are less likely to like on Facebook, whereas on Instagram, there’s less exposure and more anonymity. Instagram is a little hedonistic in some ways, while Facebook is your core of friends and family, where you have to be more ‘considerate’. Unlike some other social platforms, like Snapchat, for example, Facebook will be present in our lives for many more years. It is a place where you can document your entire life and in terms of ‘replacing’, Instagram will not replace Facebook as a social media platform. At the end of the day, “both platforms are playgrounds for displaying different parts of our personalities”. My social media predictions for 2018 is a continuation and examination of influencer-marketing and how much we let social media influence us, says Kubby. The psychological effect of social media will continue to determine the way we communicate and perceive information and the trend of what is real and what is fake will determine the consumer’s behaviour. When was the last time you did something new? 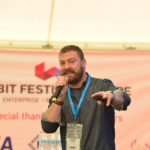 © Webit.Foundation. All Rights reserved. The company, product and service names used on this website are for identification purposes only. All trademarks, service marks, tradenames, trade dress, product names and logos appearing on the site are the property of their respective owners and are protected by international copyright laws.